Chinese online giant Alibaba Group will form a joint venture with a group of Russia's leading Internet companies. The deal was signed on Tuesday at the 4th annual Eastern Economic Forum, an event held in Vladivostok, Russia attended by Russian President Vladimir Putin. Alibaba Chairman Jack Ma was also present. The partnership will be formed with sovereign wealth fund Russian Direct Investment Fund (RDIF), mobile operator MegaFon, and Internet group Mail.ru. Alibaba will give up control of its existing business in the country, AliExpress Russia, maintaining 48 percent of shares. Billionaire Alisher Usmanov's MegaFon PJSC will sell its 10 percent stake in Mail.ru to Alibaba in return for 24 percent of AliExpress Russia. Mail.ru will putting its Pandao online shopping business into the venture and own a 15 percent stake. RDIF will hold the remaining 13 percent. 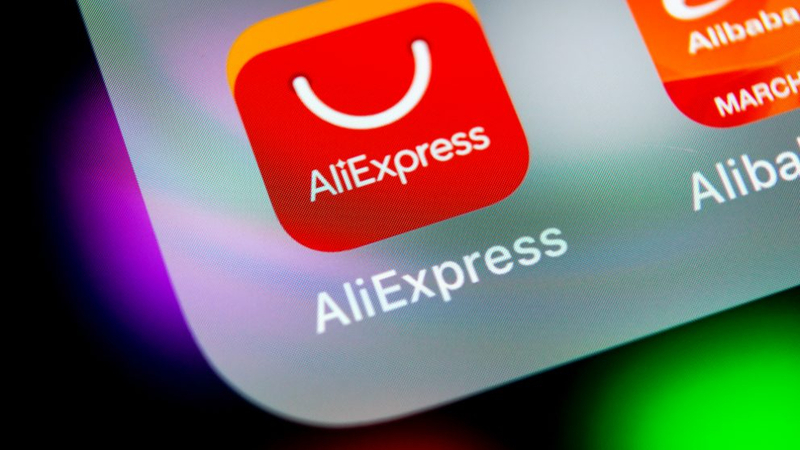 "By partnering with Russia's leading consumer Internet platform, AliExpress Russia will leverage Mail.Ru Group's 100 million Internet users across its social media, messaging, e-mail and online games properties," a press release said on Tuesday. Alibaba President Mike Evans told reporters on Tuesday, "Our experience in China and other markets around the world makes us uniquely qualified to help build the future infrastructure of commerce in Russia." “Russia has never had a major local e-commerce player. We'll be the number one player from day one after the deal closes,” Boris Dobrodeev, chief executive of Mail.ru, told reporters. Alibaba announced on Monday that Jack Ma will step down next year to make way for the company's next generation of leaders. Ma will be replaced by current CEO Daniel Zhang.